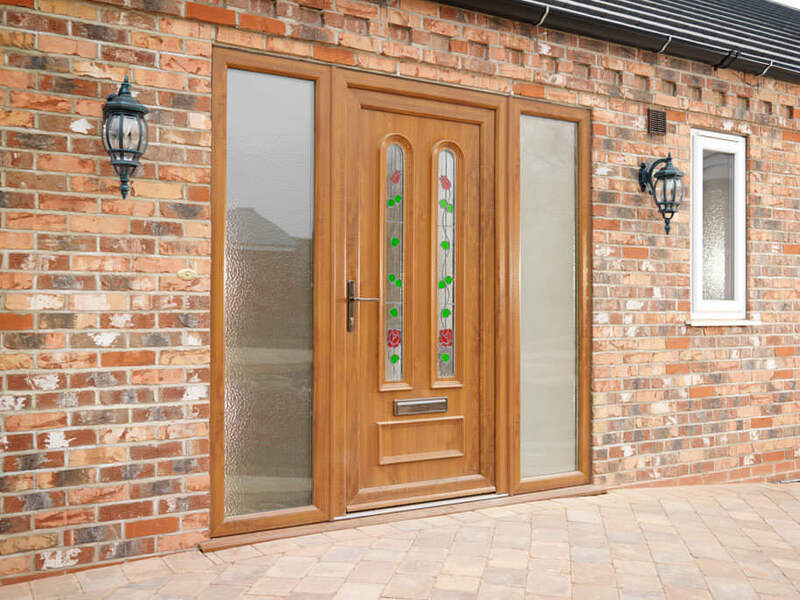 At Starglaze, we offer a wide range of beautiful double glazing options for your Mablethorpe home improvements. You can count on superior style and quality when you come to us for your new windows and doors as well as an extensive range of choices. We offer a vast array of windows, doors and conservatories so that you can totally upgrade your property, providing improved efficiency, security and style. 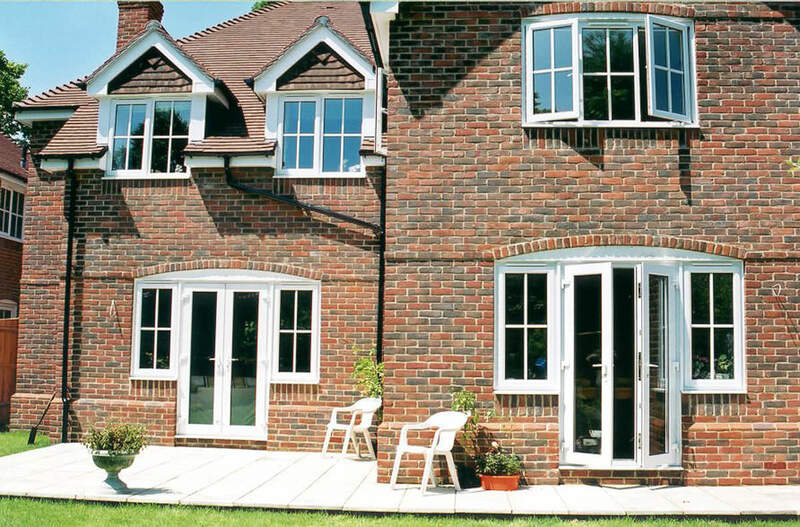 Our range of double glazing comes in traditional and contemporary designs as well as timeless classics. At Starglaze, we work with a number of highly regarded manufacturers so that you get a wealth of choice. We offer uPVC, composite, timber and aluminium windows and doors, giving you access to the perfect match for your Mablethorpe property. All of our double glazing products offer outstanding all round performance, keeping your warm on even the coldest of winter days and helping you to create exceptional security to protect your family and property. Our windows and doors are truly exceptional in every area. Starglaze have a team of experts on hand to ensure your double glazing installation meets the highest standards. Our installers are committed to achieving the superior quality and impeccable customer service, giving you the benefit of an outstanding installation experience. When you come to Starglaze for your new double glazing, one of the key qualities we offer is that our windows and doors are precision engineered and feature the very latest innovations in the industry. You will benefit from state of the art technology, which will give you the very best in energy efficiency and security. 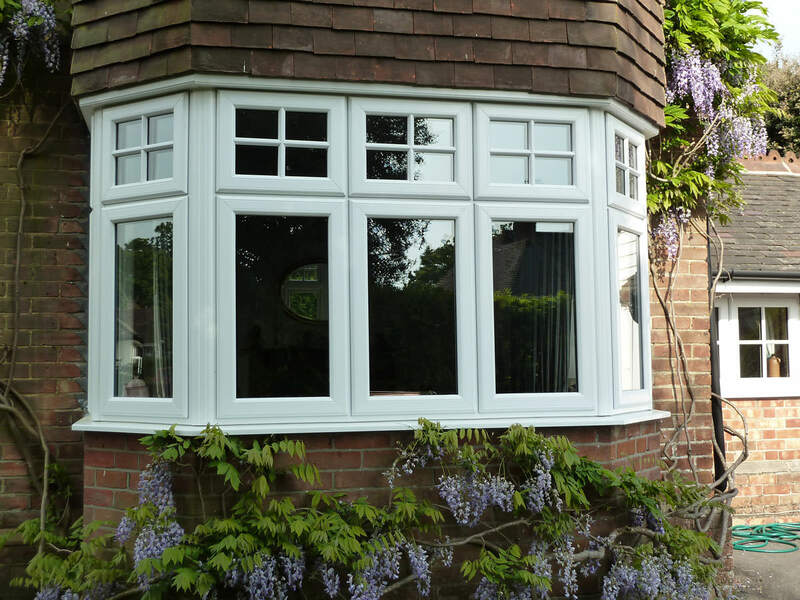 Our double glazing is specifically designed to blend traditional beauty with 21st century technology. Whether you choose your replacement windows and doors from our uPVC, timber, aluminium or composite double glazing collections, you will benefit from state of the art design and features. We work with leading manufacturers such as Deceuninck, Synseal, Residence 9 and Smart Architectural Aluminium. When you choose Starglaze, you will be choosing the best double glazing there is for your Mablethorpe home improvements. Our windows and doors are designed to ensure your home in Mablethorpe remains warm and dry throughout even the worst winter storms. Every double glazing installation we undertake is in accordance with Building Regulations, ensuring it meets the highest thermal performance expectations. In addition to this, our windows and doors will help your heating costs go down, as they are so efficient in trapping heat within your home and blocking the cold outside. Your heating will last for longer, and so you will use less energy to stay warm. This is great news for running a cost effective household, and it means that you are doing your bit for the environment. New double glazing will ensure your carbon footprint is lowered, making it a great choice all round. 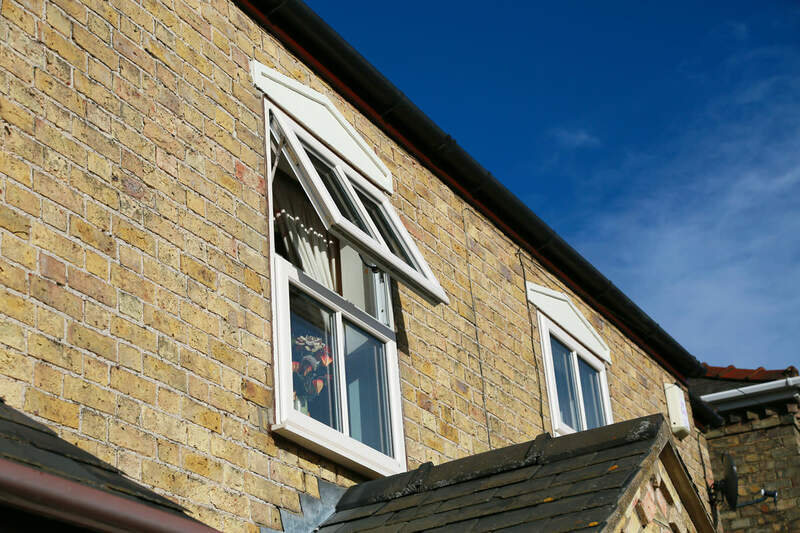 Whether you opt for naturally strong aluminium or composite double glazing, or you choose uPVC with hidden strengthening technology, or even our state of the art timber windows and doors, you can count on the utmost security for your Mablethorpe home. Our windows and doors will ensure your home is thoroughly protected against even the most determined potential intruders, and when coupled with the cutting edge locking systems we install as standard, you can enjoy complete peace of mind. If you want to make your home truly impossible to break into, we even offer a range of high security options which will enhance the performance of your windows and doors. The windows and doors that we install into Mablethorpe properties are simply incredible, and not only in performance. They are also specifically designed to offer many years of operation with just the bare minimum of input. Our double glazing collection will never warp, rot or fade, and even our timber windows and doors are a low maintenance option for your home improvements. Every piece we install is designed to ensure your free time isn’t taken up by costly and extensive maintenance routines. In fact many of our products simply need an occasional cleaning routine to stay in perfect condition. Our double glazing prices in Mablethorpe are simply superb, offering a competitive option to our customers. You can quickly access a tailored quote with our online quoting engine, simply enter your specifications and our system will create a personalised guide price. Or, you can contact us and our team will be more than happy to help with your enquiries. With Starglaze, there are no obligations to getting in touch, just easy to understand and fair double glazing prices in Mablethorpe.